There is a song for every unique moment we experience in our life. In the good times and even the bad, there is a tune that goes with our feelings. Every Moment Has A Soundtrack isn't just a catchphrase for Songs For The Moment, it's an absolute truth. Music is a medium that we all love. Each and every song we consume in our lifetimes have a story attached to them. 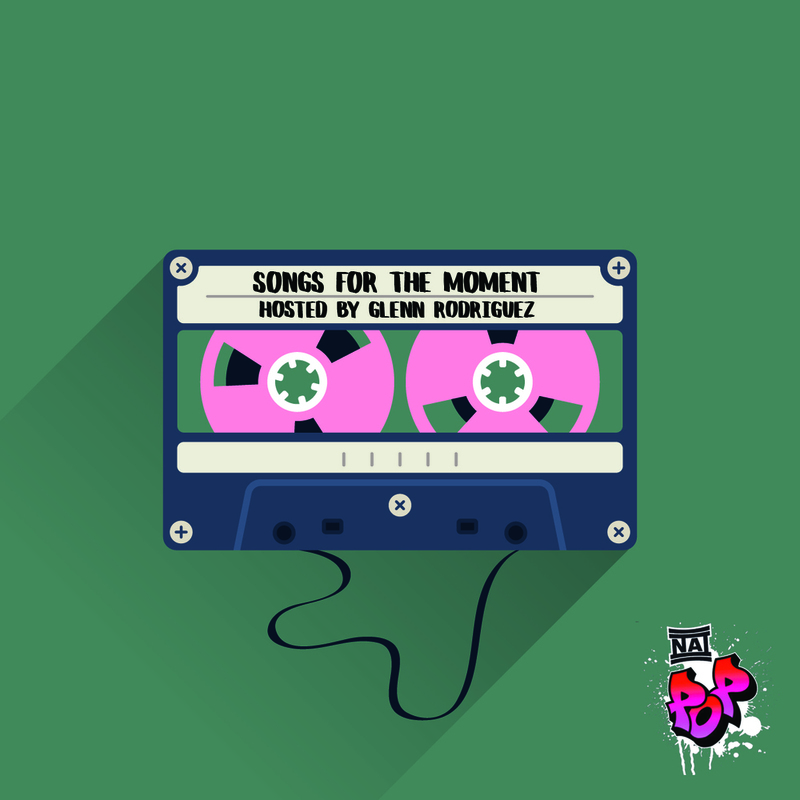 Each episode of this podcast, we will go behind the stories we attach to the songs we love. This is Songs For The Moment.